Colder weather causes many of us to spend more time indoors, which in turn dwindles our ambitions to stay active. With less time outdoors to release energy, having rambunctious toddlers or preschoolers in the house can be exhausting. You might be tempted to turn on the TV or hand them your tablet so they keep entertained more quietly. However, young children need lots of active play which promotes physical development and fosters their imaginations. What can the children do indoors to stay active? We compiled a list of activities that will keep your little ones busy instead of sitting in front of a screen. One of our curriculum themes last month was all about castles, dragons, kings, and princesses. Offer a large cardboard for your children to create a castle, allowing them to color and decorate it as they wish. Provide props such as dress-up clothes and crowns so they can pretend they are in Medieval times. Let their imaginations determine how they will play as kings, queens, or dragons! Yarn balls are the perfect indoor alternative to frosty, cold snowballs! 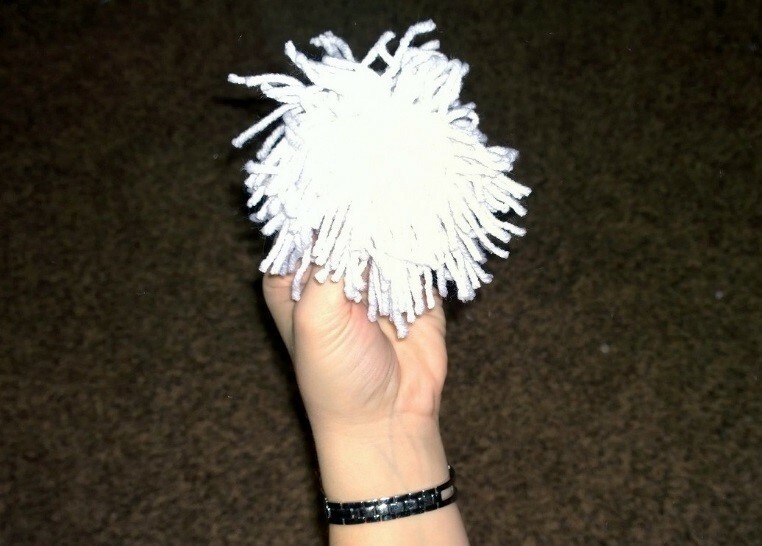 Check out this blog article with step-by-step instructions on how to make your own yarn balls for safe “snowball” fights or tossing games! Use blocks to set up towers as bowling pins. Find round objects the children can roll toward the towers to knock them down. Pile them back up and start again for endless fun! Offer a parachute or large bed sheet in a spacious indoor area for the children to toss softer balls or other soft manipulatives up in the air. Use movement scarves or wrist ribbons with preschool-friendly music to get the kids dancing! Hula hoops are simple, classic toys that can offer endless fun! Use hula hoops for gross motor activities such as a hopping game or hoop jumping. For the hopping game, lay hoops on the floor to hop into each one, either in a straight line, a large circle, or zigzag pattern. For hoop jumping, hold the hoop upright and have children jump through them one at a time. Children are naturally curious and love to hunt for things! Hide items around your setting that the children can easily find. Use larger items for younger children, such as small balls, rubber ducks, small dolls, toy cars, play food items, etc. Fill a few large tubs with cotton balls, fake snow, or other sensory bin filler. Hide items in each bin for the children to dig for such as sponges, toy bugs or animals, or other small manipulatives. Have each child look for one specific item from each tub, and once they find it, they can move on to the next tub to find the next item. Who can find all of the items the fastest? Encourage children to act out what different animals do. Examples include hopping like frogs, galloping like horses, or flying like birds. Make large homemade dice! 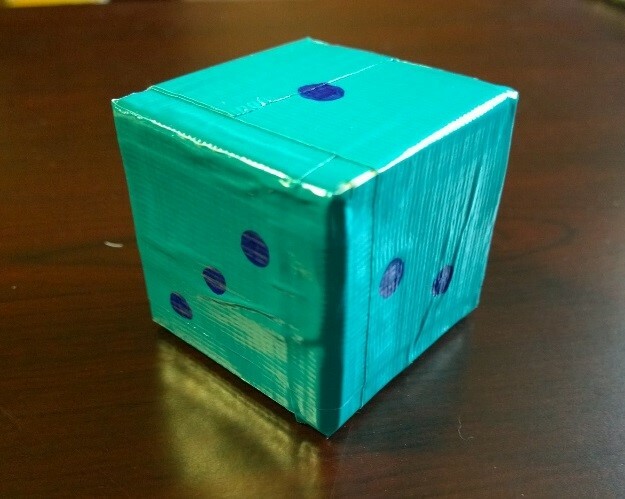 Use empty milk cartons and duct tape to make dice of any size! Check out this blog article with step-by-step instructions on how to make your own dice that are safer for young children than traditional dice. The children can take turns rolling the dice on the floor and use the numbers for a variety of different games.